Discussion in 'iPhone and iPad Games' started by WillAppDev, Sep 15, 2016. Please Check out my App on the Appstore. There is a Lite as well as a Paid Version. I'd love the feedback, and I'm hoping I have made something which can be enjoyed. 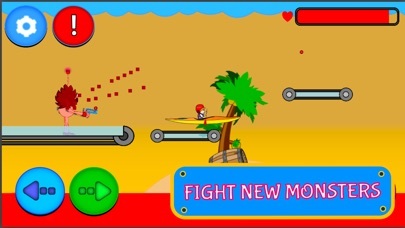 Kayak KingdOm is the action-packed adventure you've been waiting for! 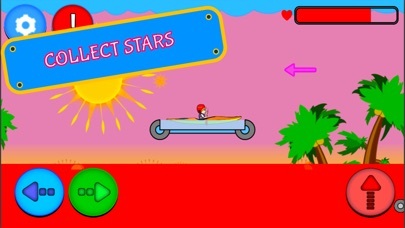 Jump & Paddle out of danger, whilst collecting all the stars contained in each level. However you won't be safe. 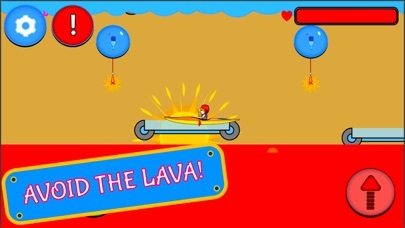 You'll have to venture above the water and onto platforms before the lava gets you! The 2018 Kayak KingdOm contains an impressive 45 levels. You'll have to time your platforms jumps perfectly to avoid lava and monsters as you journey through the ever more difficult levels. 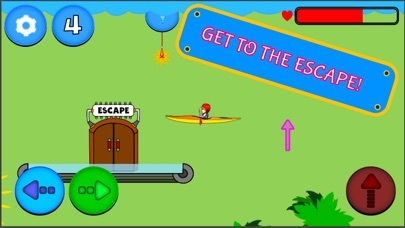 If you want an addicting fun challenge, then this is the app for you. Simple controls make this app perfect and easy to use, only adding to it's ongoing user friendly theme. Can you become the master of the Kayak KingdOm?